The Total Learning System. Faster learning. Smarter working. Stronger performance. Lessonly is the powerfully simple training software that helps customer-facing teams learn, practice, and do better work. SAP Litmos is a Learning Management System (LMS) designed to deliver and track on-demand training for an unlimited number of users, quickly and easily. Cornerstone OnDemand provides talent management, training elearning, and performance management software delivered as Software-as-a-Service (SaaS). Bridge is a learning solution that helps make your employees smarter and more productive. Saba Cloud provides unified workflows between training elearning and talent management, giving managers and employees access to development plans & activities. Adobe Captivate Prime LMS is a system through which you can deliver and track e-learning efforts. Mindflash is a employee, customer and partner online training platform used by Apple, Uber, Kellogg's, Dyson and over 1,000 other companies. PiiQ by Cornerstone provides growing companies with tools to automate performance reviews and guide talent management decisions. LearnUpon's LMS helps businesses to train their employees, partners, and customers. It's learning as it should be. Skillsoft is a pioneer in the field of learning, delivering highly effective content through innovative technology. 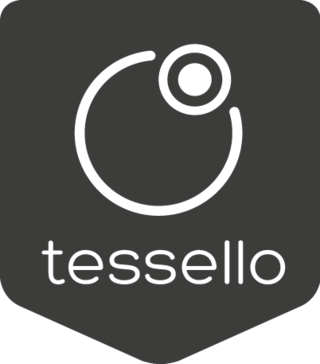 * We monitor all tessello reviews to prevent fraudulent reviews and keep review quality high. We do not post reviews by company employees or direct competitors. Validated reviews require the user to submit a screenshot of the product containing their user ID, in order to verify a user is an actual user of the product. Hi there! Are you looking to implement a solution like tessello?